Blend n Bake by MANAS KUMAR BAURI - on Twine. 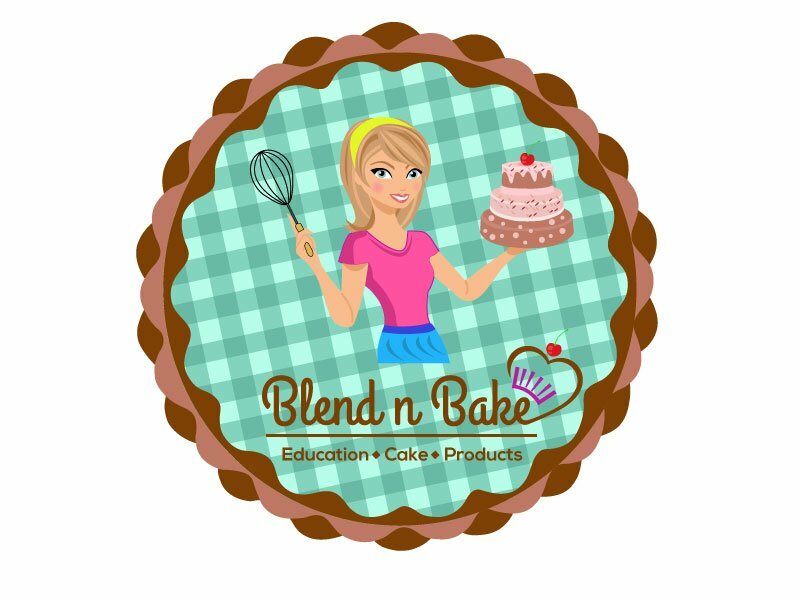 Blend n Bake is a bake factory and training center too. Where you can learn how to make all kinds of bakery food and buy all type of bakes food.